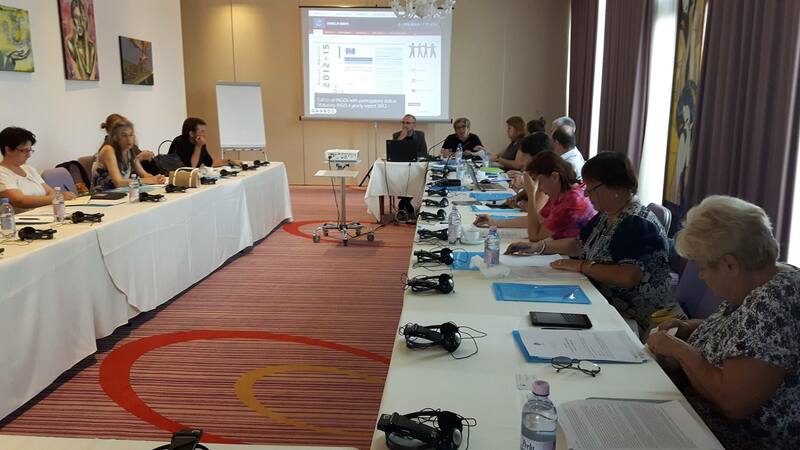 A delegation of the Conference of INGOs of the Council of Europe met with representatives of Romanian NGOs and public authorities in a fact-finding visit in Romania, on 12 and 13 September 2016. 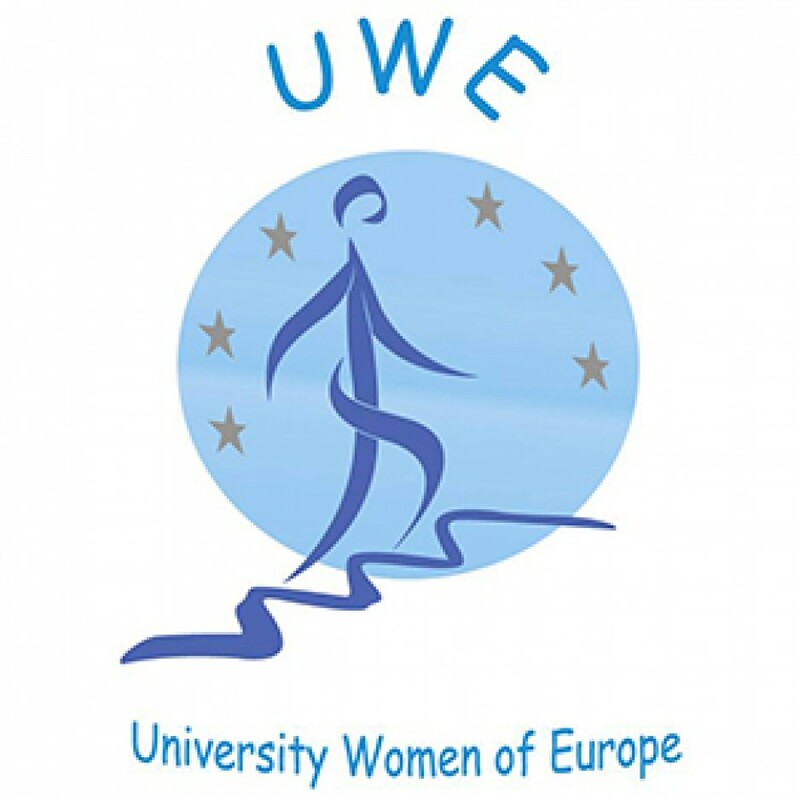 University Women of Romania represented by President Alexandrina Niculescu and UWE Secretary General Roxana Elena Petrescu were invited to take part at the debates. The purpose of the meeting was to know more about Romania’s recent experience with civil society participation in the public decision making process, clarify with the authorities the political priorities in this area and existing tools for civil society participation and to establish direct collaboration between the Romanian stakeholders and the Conference of INGOs of the Council of Europe. The meetings in Bucharest were organised in partnership with the Civil Society Development Foundation and were funded by the Council of Europe, cofinanced through the NGO Fund within the EEA Grants 2009-2014. 60 NGO representatives working in various fields (human rights, education or good governance, social services, volunteering) took part in the consultations. The debates covered various difficulties that the NGOs meet in conducting their advocacy activities, means to identify the necessary resources to improve their current situation and the relationships NGOs develop with various public institutions. The NGO consultations were followed by meetings with representatives of the Romanian Presidency, the Ministry of Labour, Family, Social Protection and the Elderly, the Ministry for Public Consultation and Civic Dialogue as well as of the Romanian Parliament. At the end of the visit, Ms. Anna Rurka, President of the INGO Conference of the Council of Europe, stated that “the political and organizational efforts deployed by the current government to consult the NGOs are visible. We congratulate the authorities for the several innovative solutions which have been presented to us. We are impressed by the dynamism of the NGO sector, its determination to be heard and to promote its expertise. The NGO sector, which is investing a lot of resources to answer the authorities’ requests, needs to see the effects and impact of its proposals. We encourage the authorities to increase the efficiency and effectiveness of the law-making process and to avoid the excessive use of the ‘emergency ordinance’, which diminishes both public and political consultation. The lost opportunities for constructive collaboration between public authorities and NGOs is too high a price to pay for both sides – and detrimental to democracy in Romania. We are aiming for more transparency and openness in the public decision making process in the Member States of the Council of Europe”. A report about this fact-finding visit will follow soon. This entry was posted in INGO and tagged Anna Rurka, INGO Conference of the Council of Europe, Roxana Elena Petrescu, University Women of Romania.